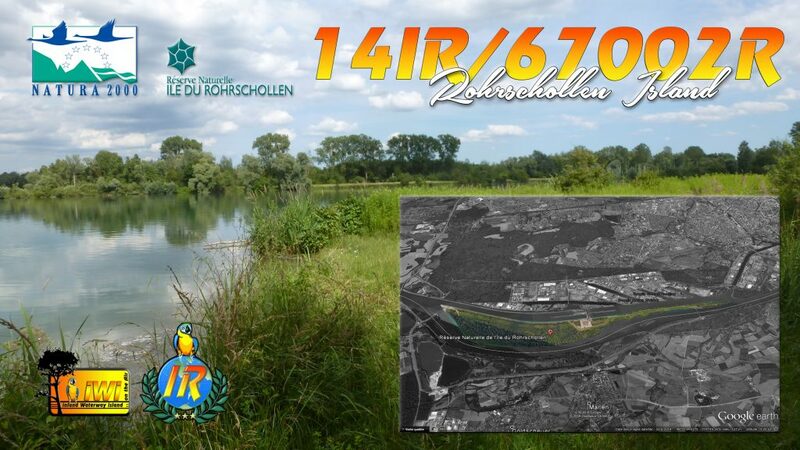 Active today : 14IR/67002-R Rohrschollen Island , Rhine River. By 14IR017 & 14IR206 – QSL via 14IR017. Good Luck ! In case this island can't be active for whatever reason, we have an alternate target. If propagation is good, we may do 2 islands the same day. This entry was posted in Uncategorized and tagged 14IR017, 14IR206, DX News, IR-DX, IWI, Rhin, Rhine river, Rohrschollen by 14IR017. Bookmark the permalink.